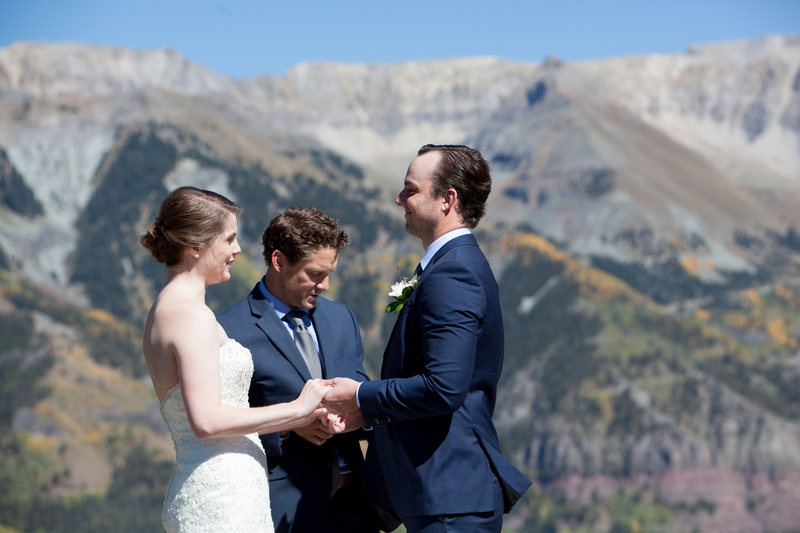 Ridgway Colorado Wedding A local Ridgway Wedding filled with love, laughter, adventure + magic… Kristen and Monte were married this summer at the bride’s parents beautiful ranch in Ridgway, CO. Their main focus was family, friends and a good time. 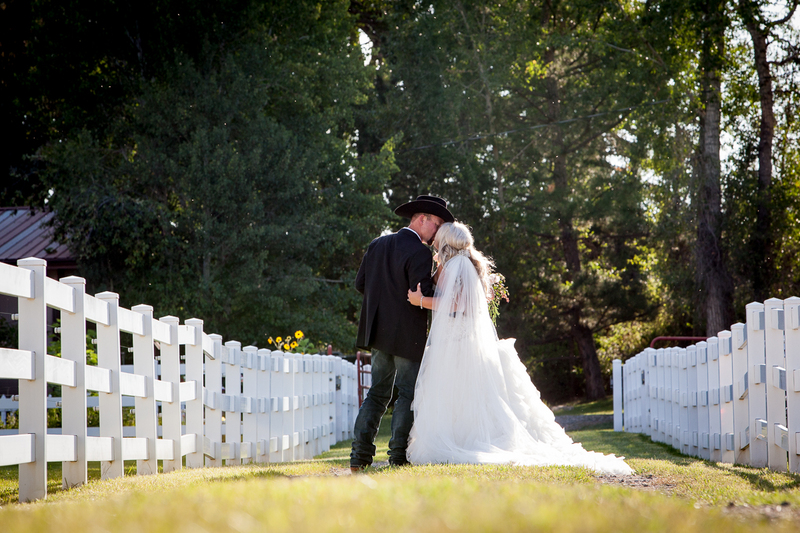 The details and love are to die for. 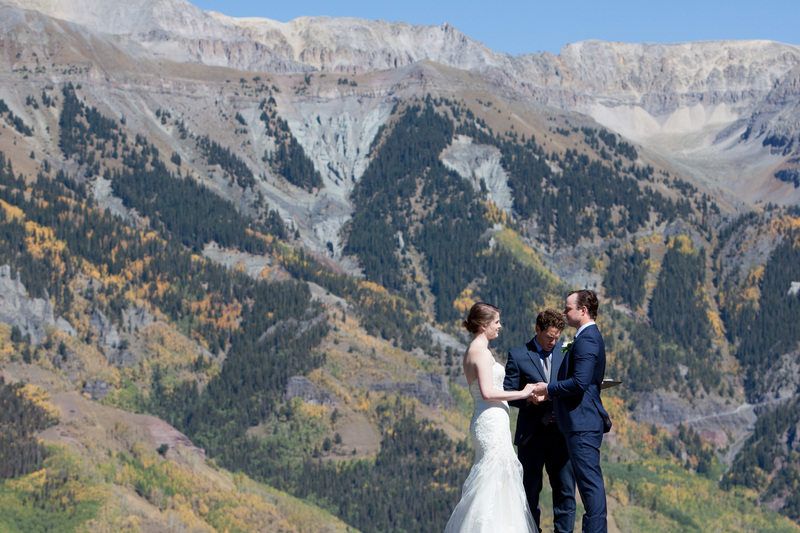 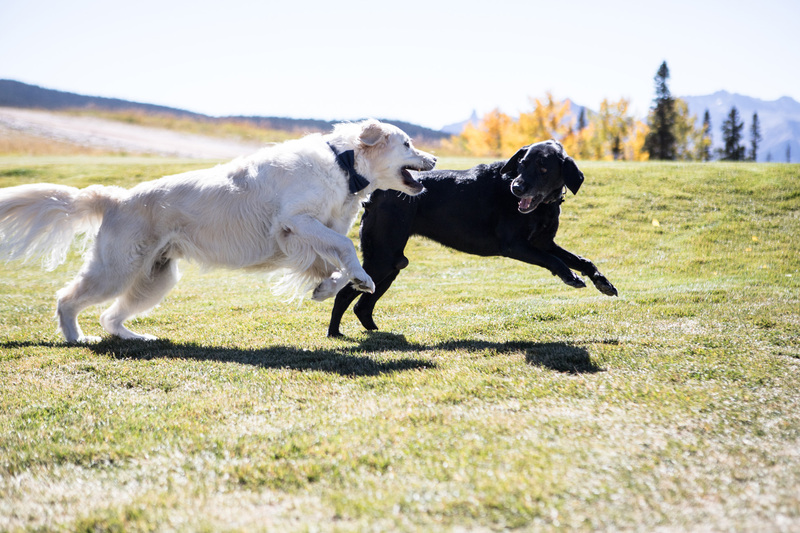 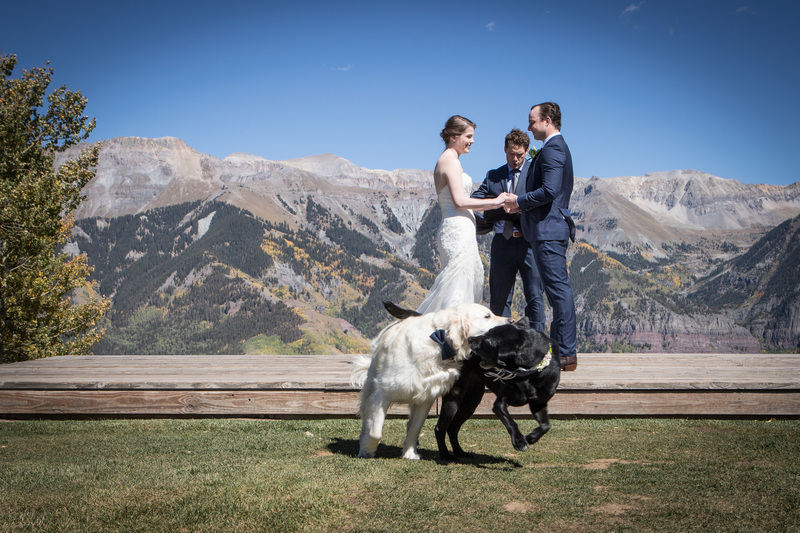 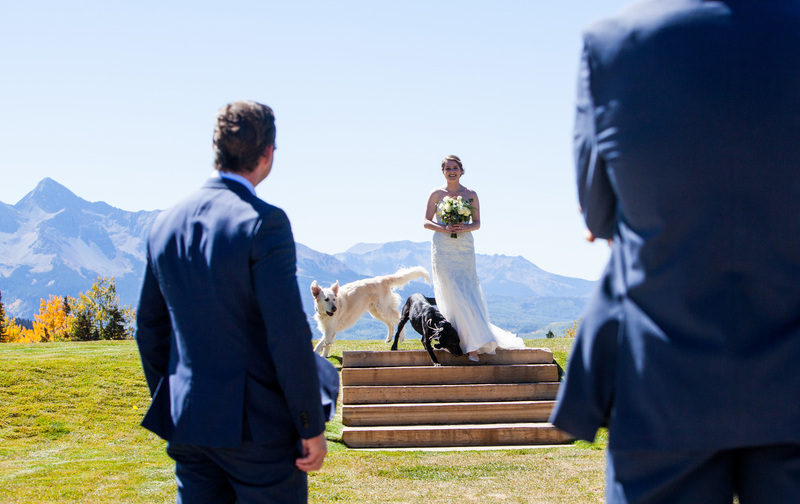 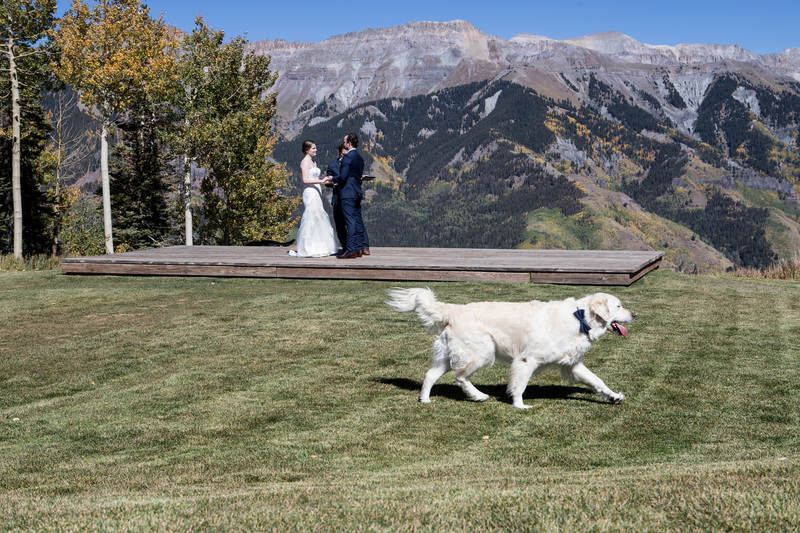 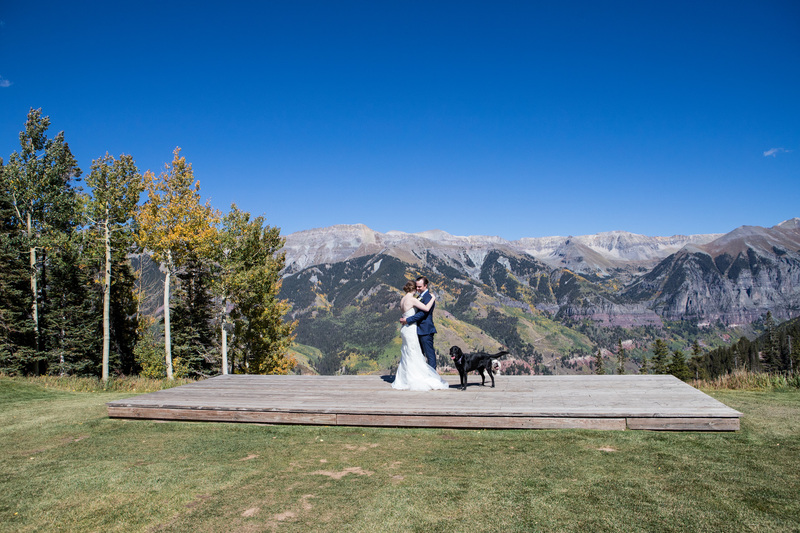 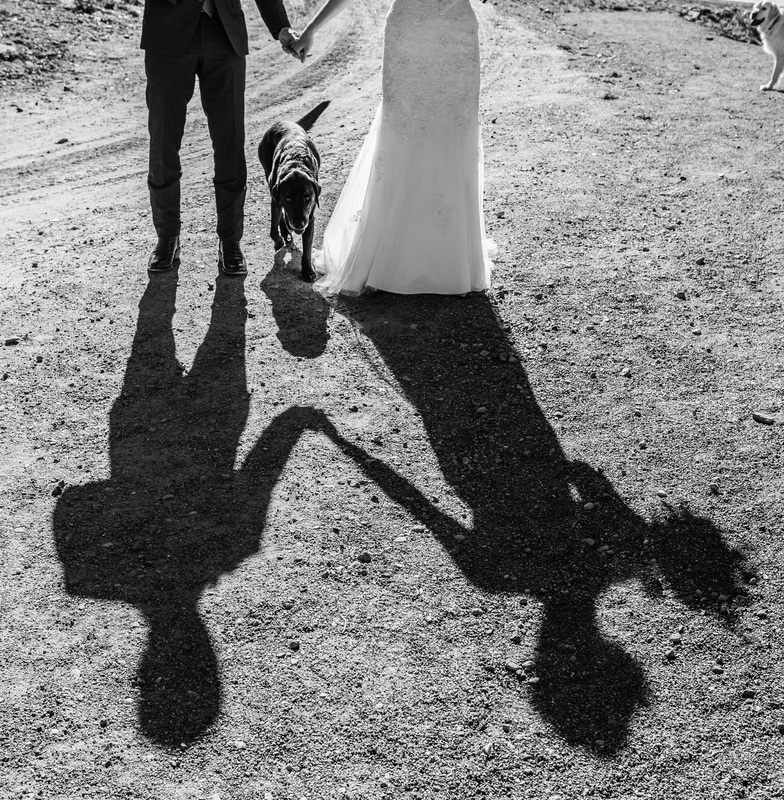 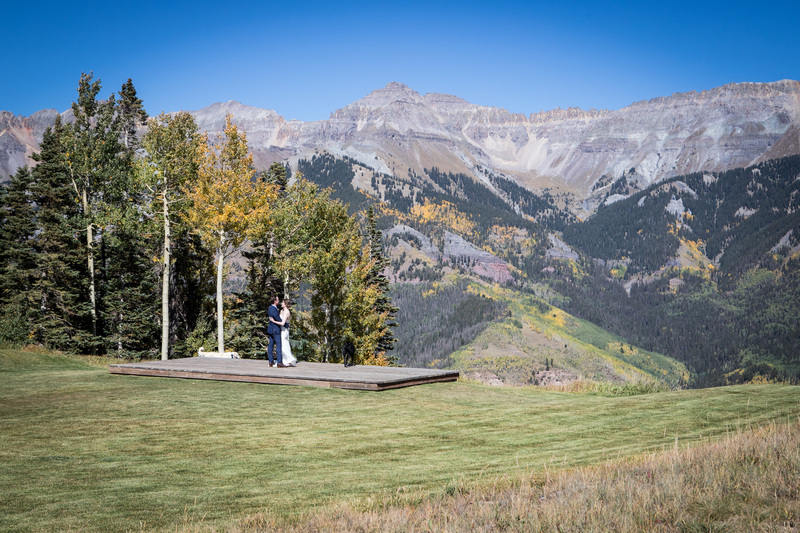 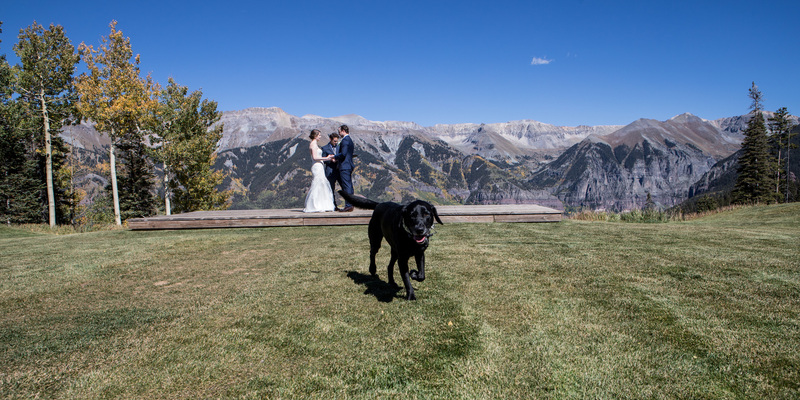 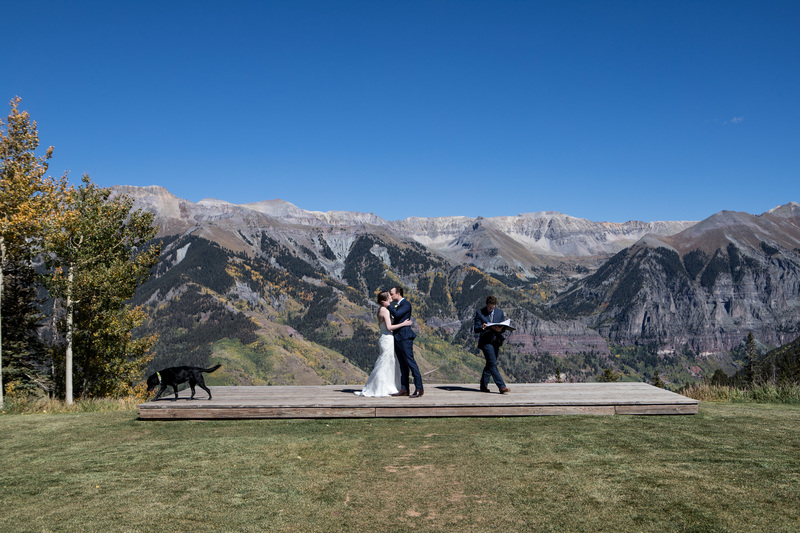 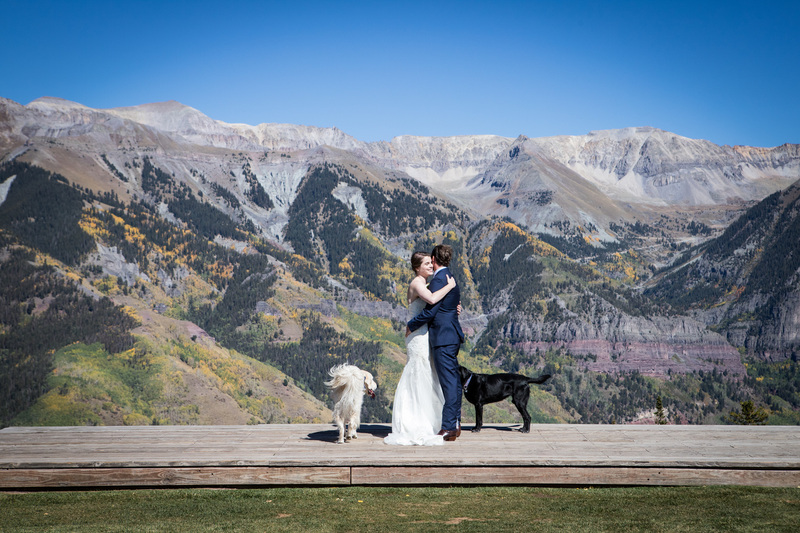 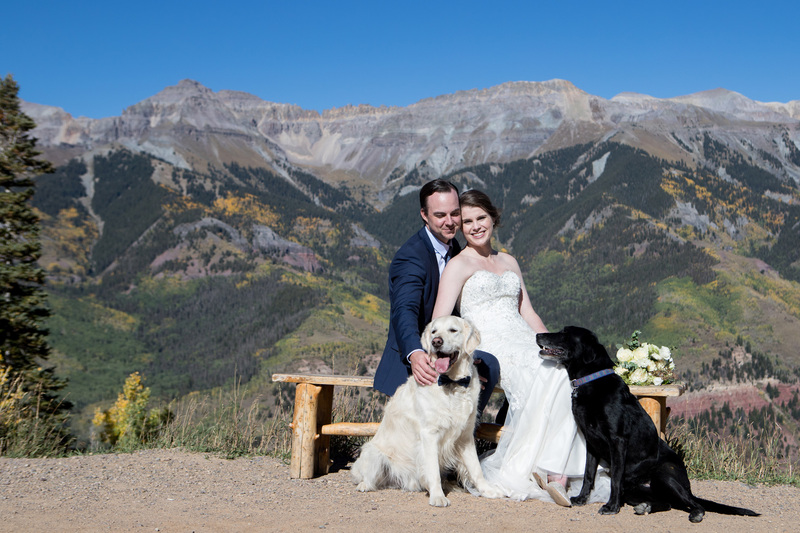 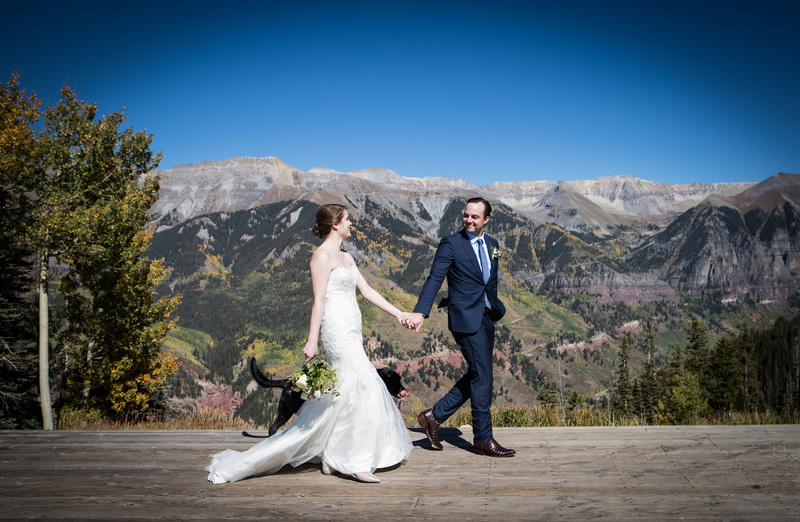 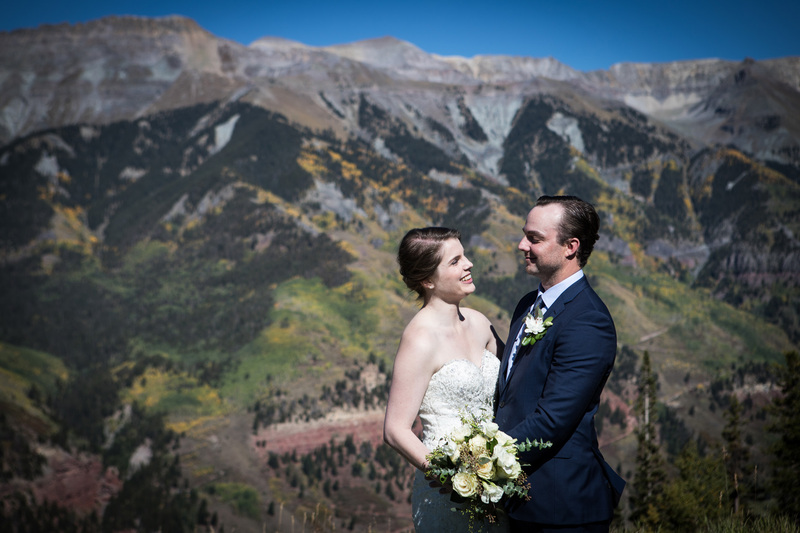 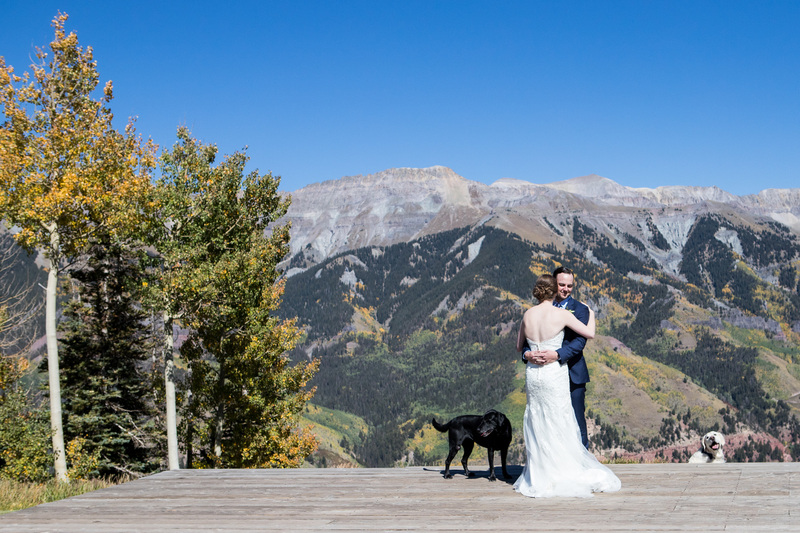 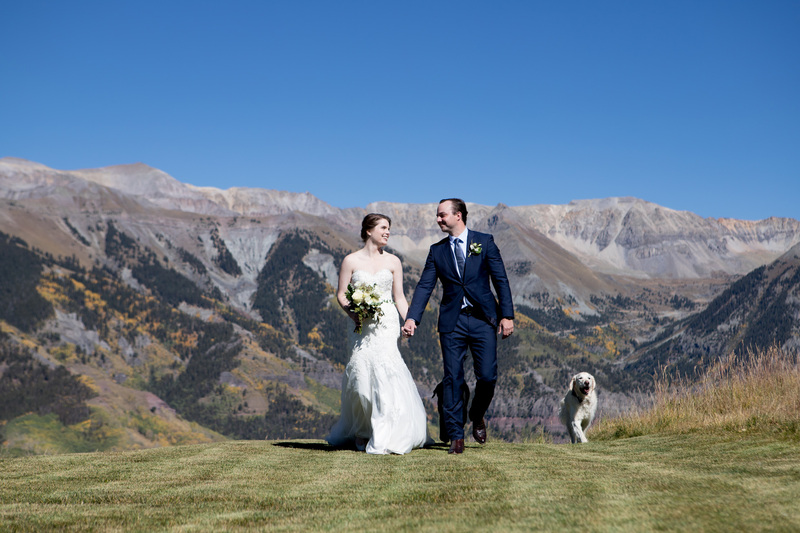 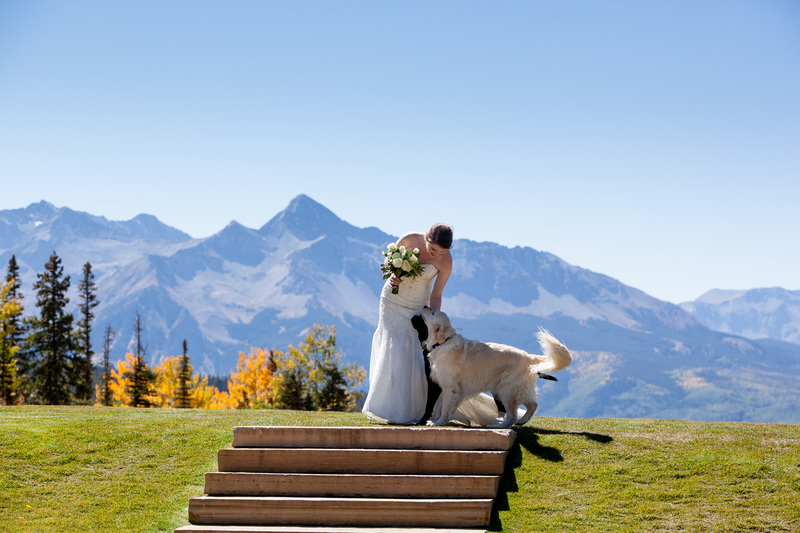 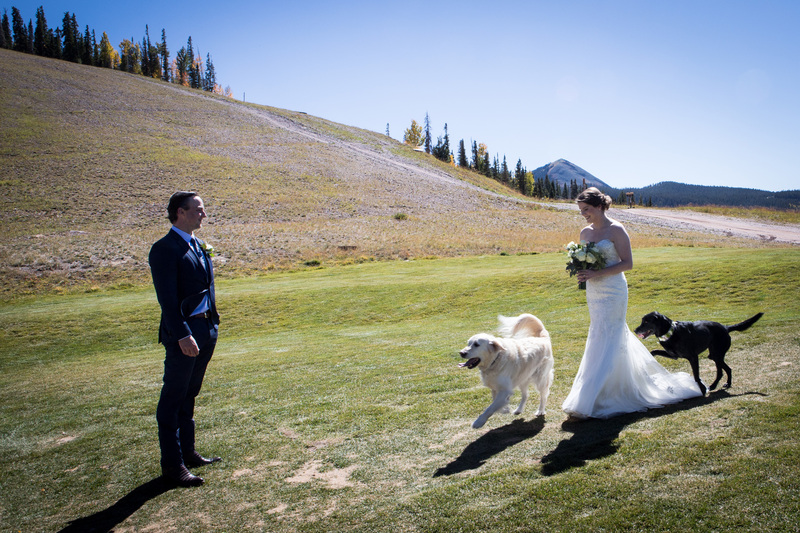 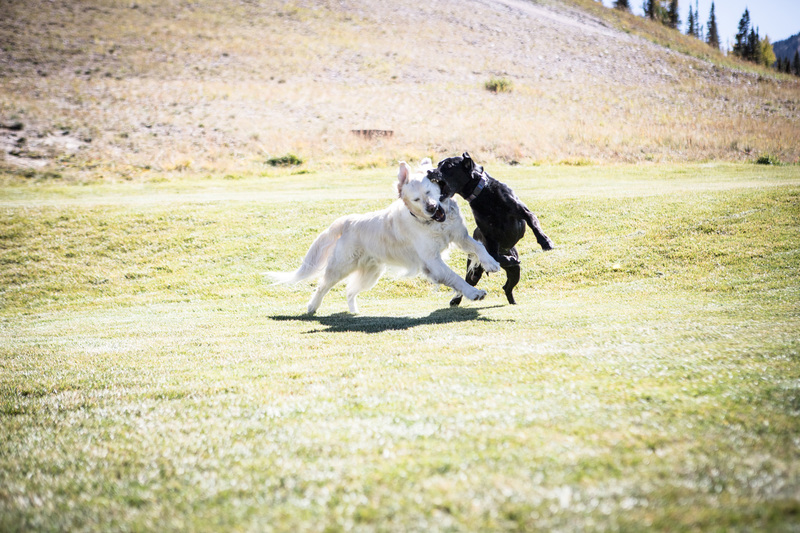 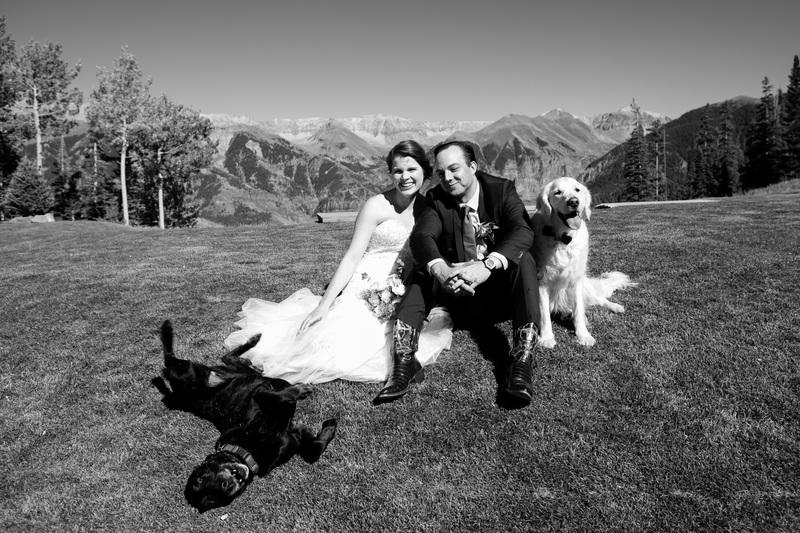 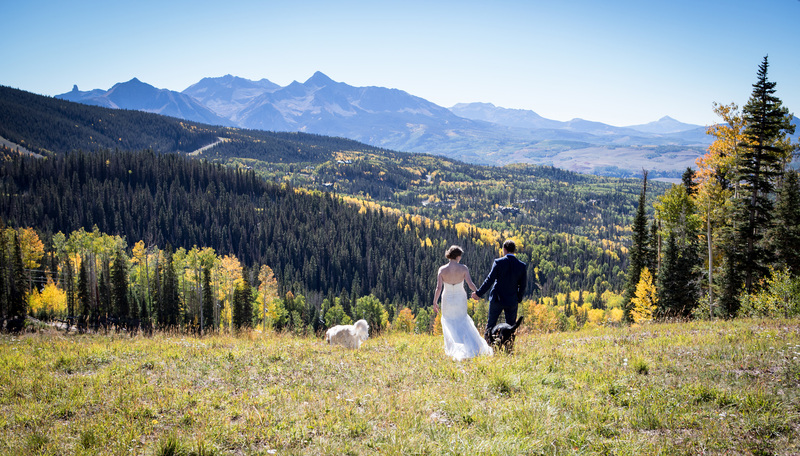 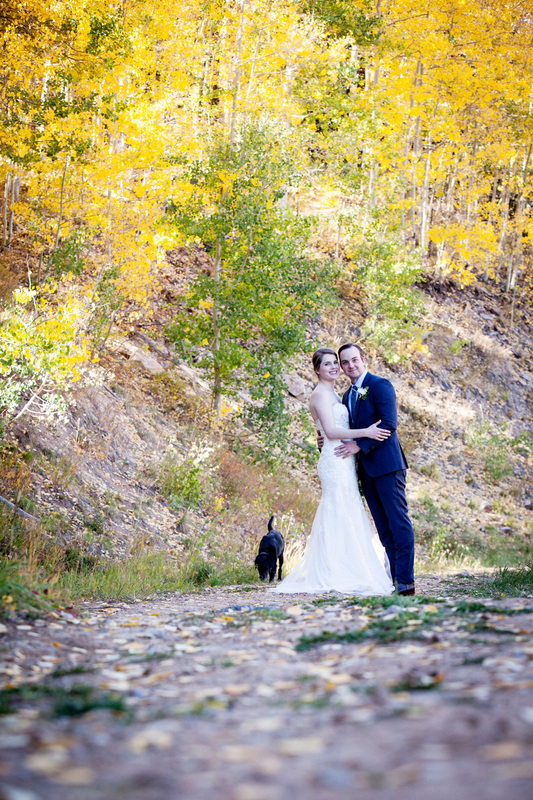 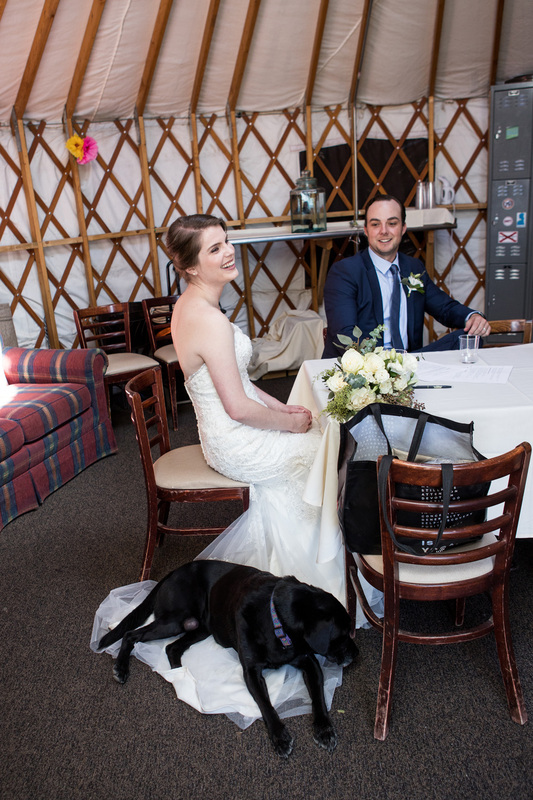 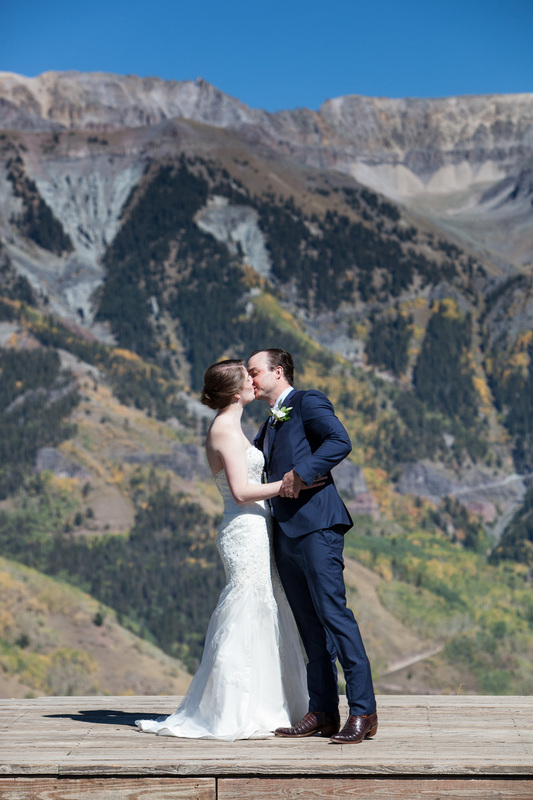 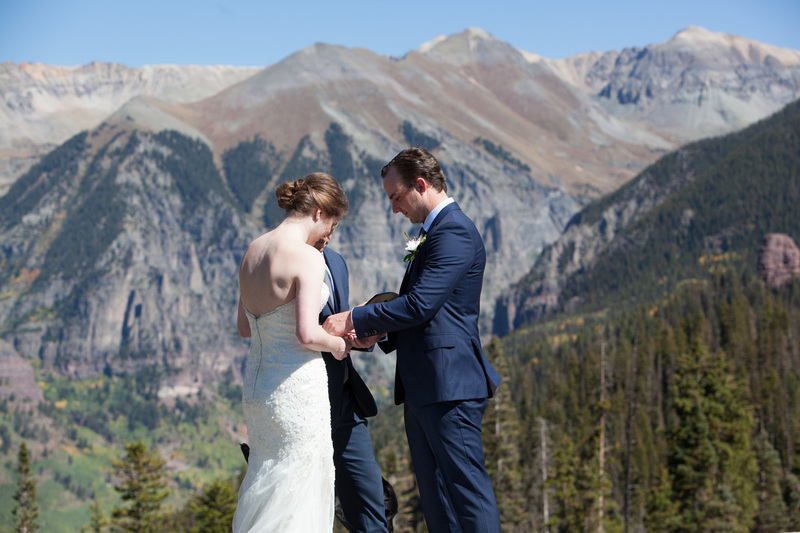 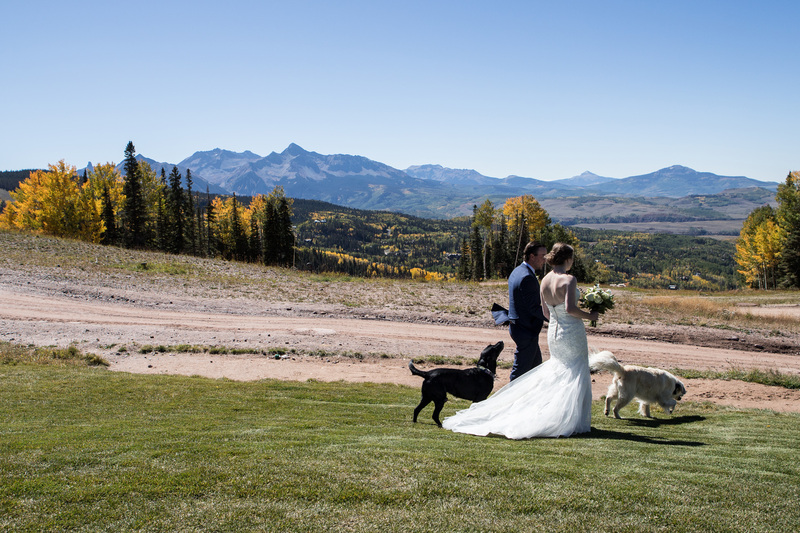 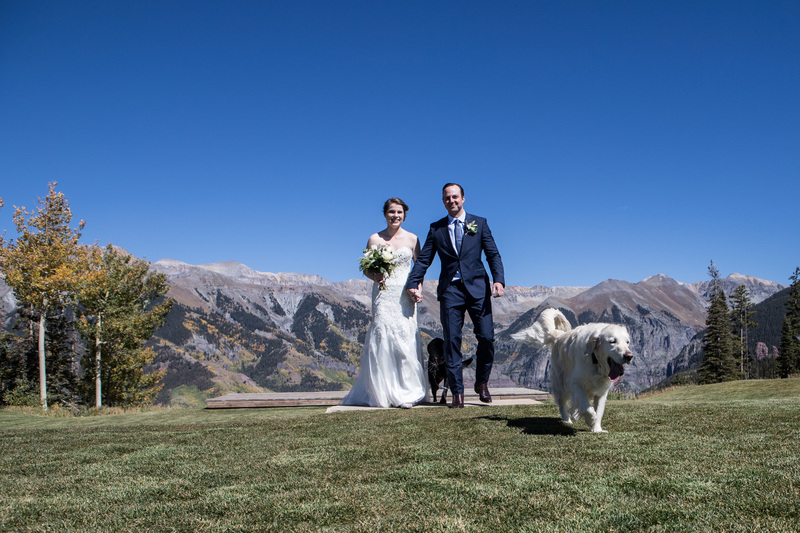 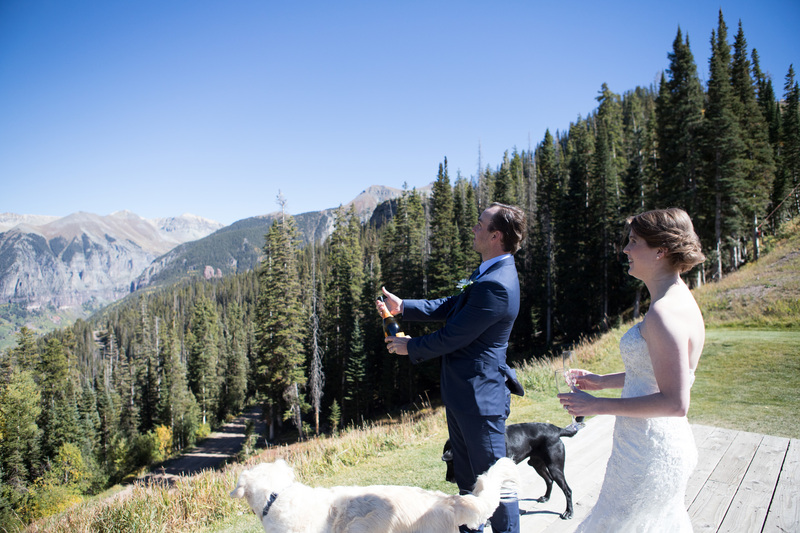 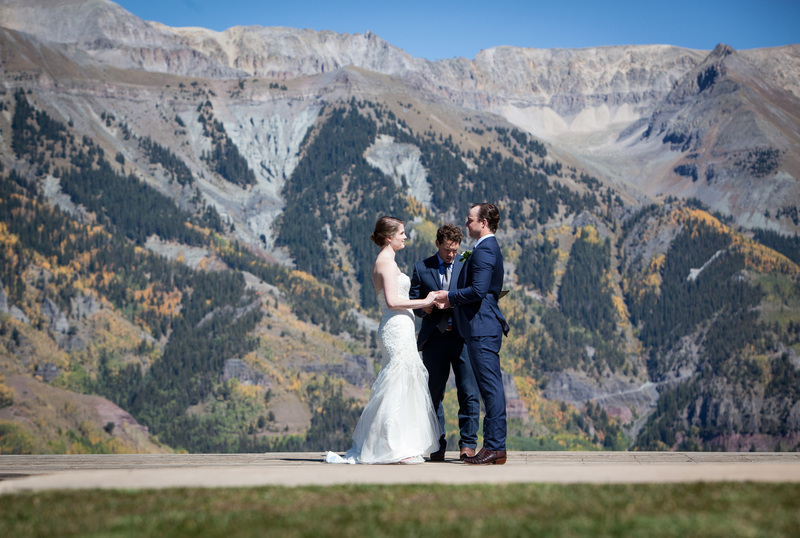 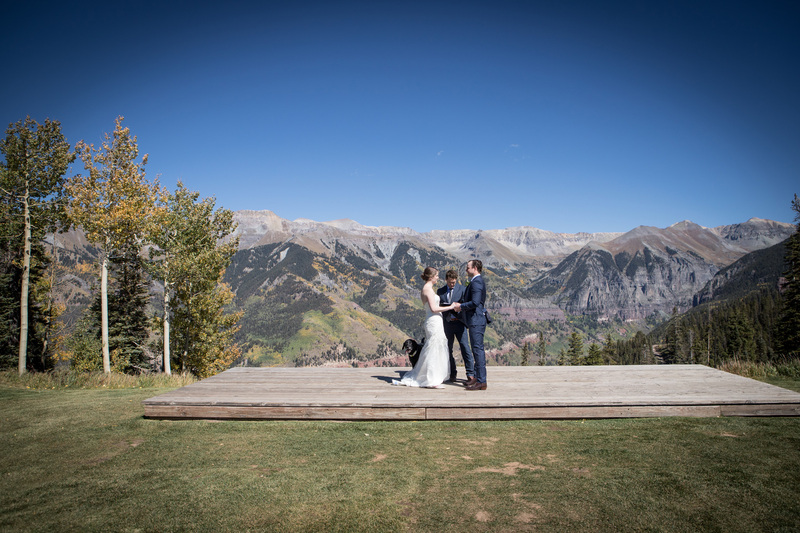 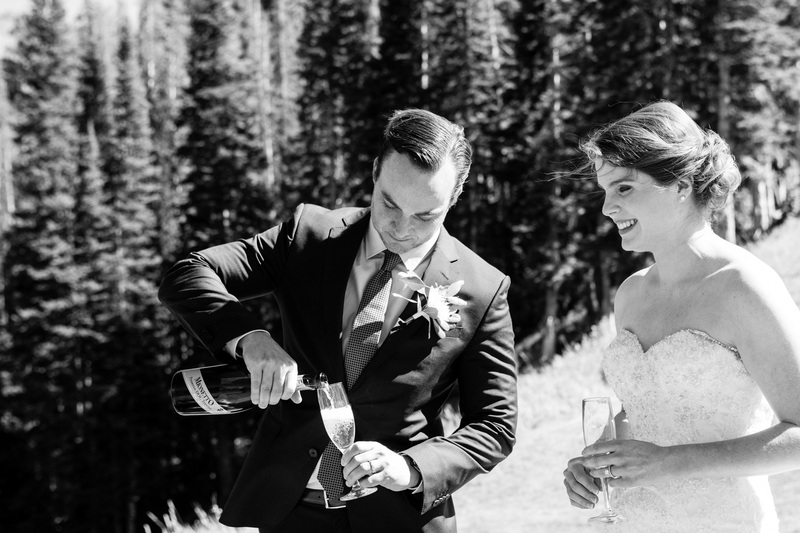 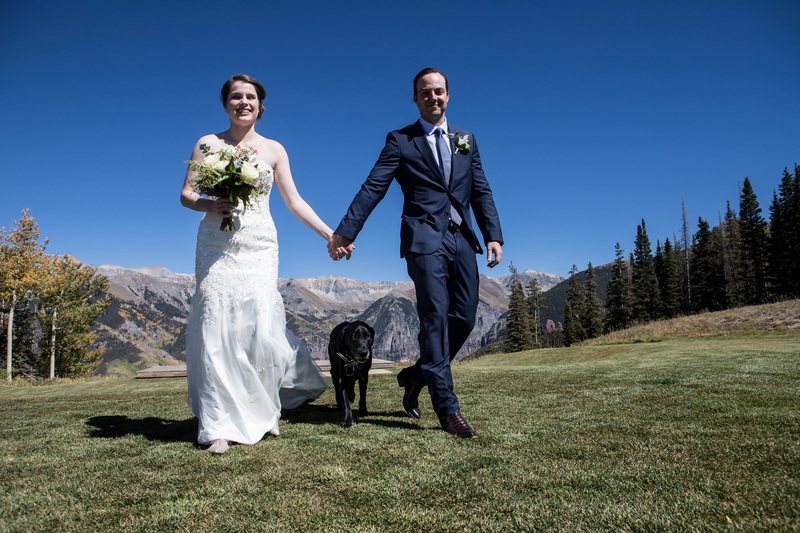 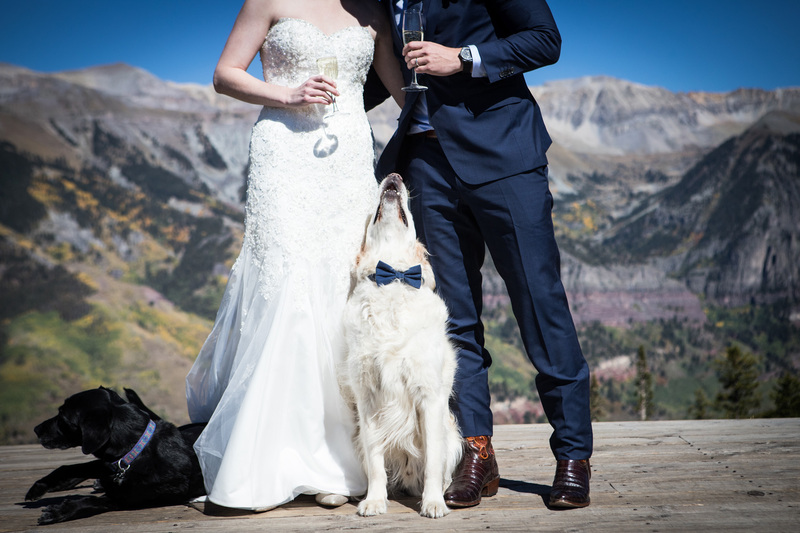 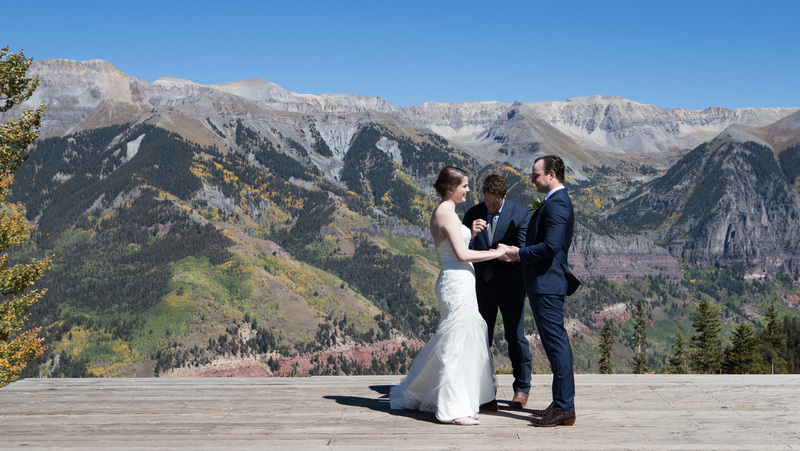 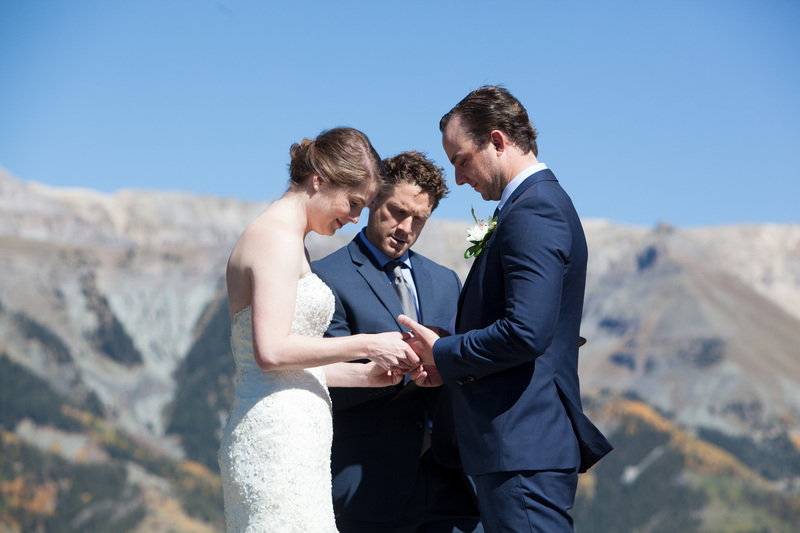 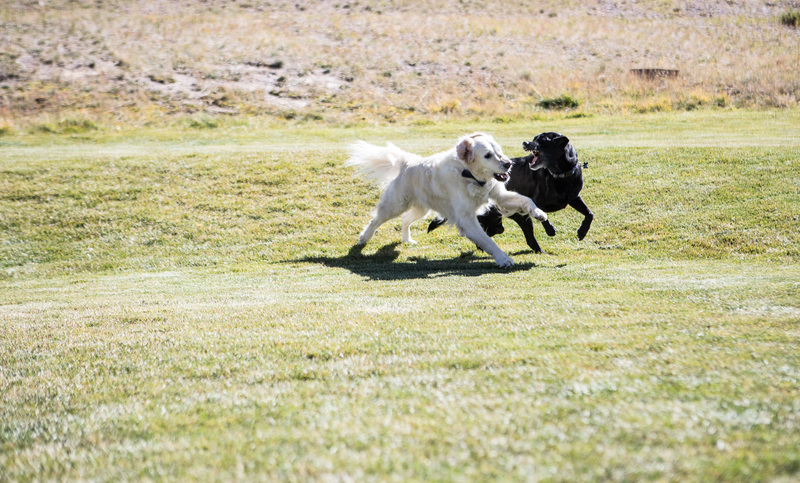 Marielle and Nick chose to say say their “I do’s” and eloped at over 10,000 feet at San Sophia Overlook in beautiful Telluride, CO with their two pups Colby and Colonel. 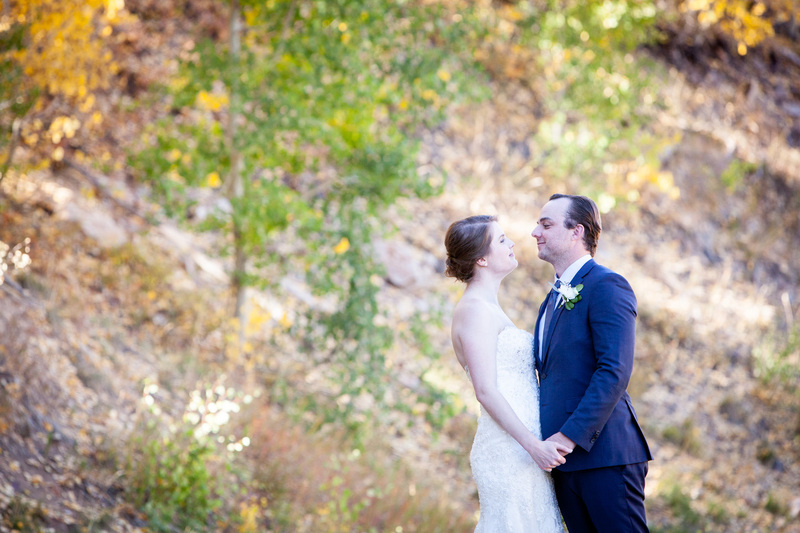 I’m filled with gratitude on the daily that I have the honor of working with such incredible people and vendors. 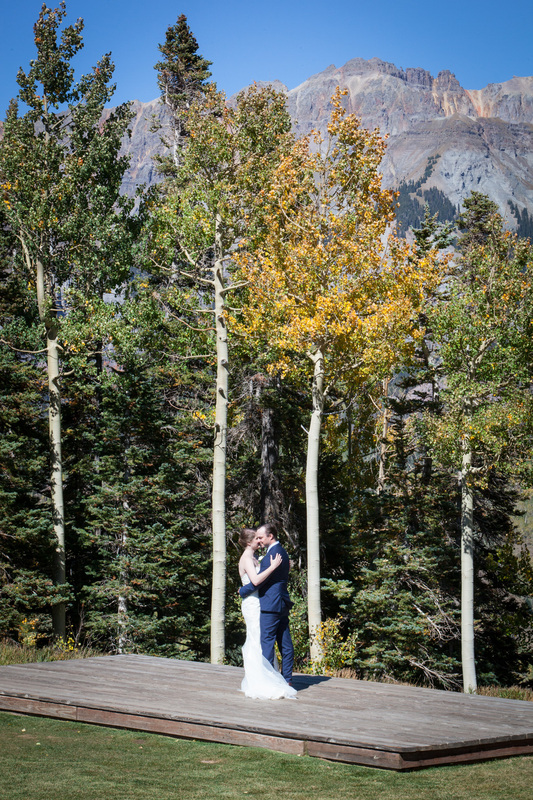 I absolutely love my job and love connecting with my couples. 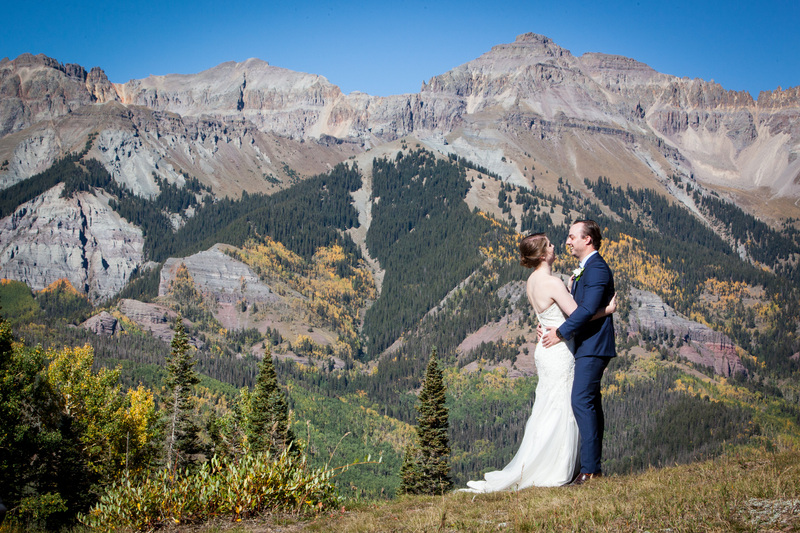 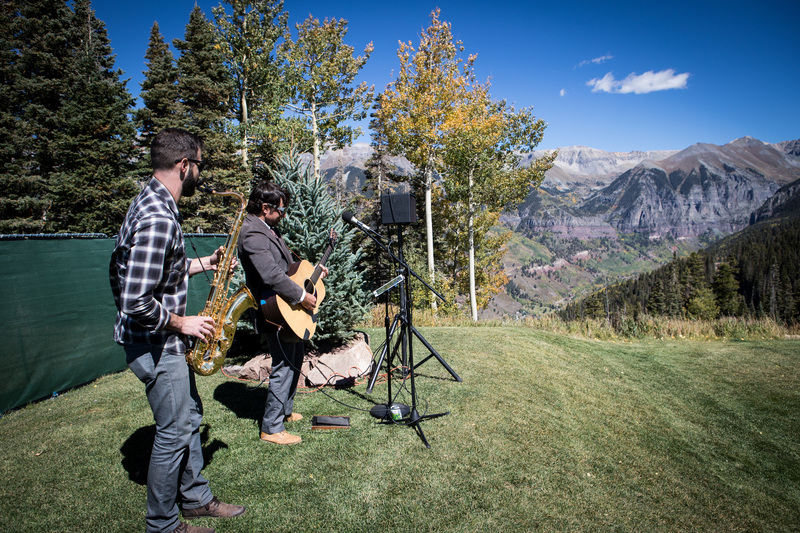 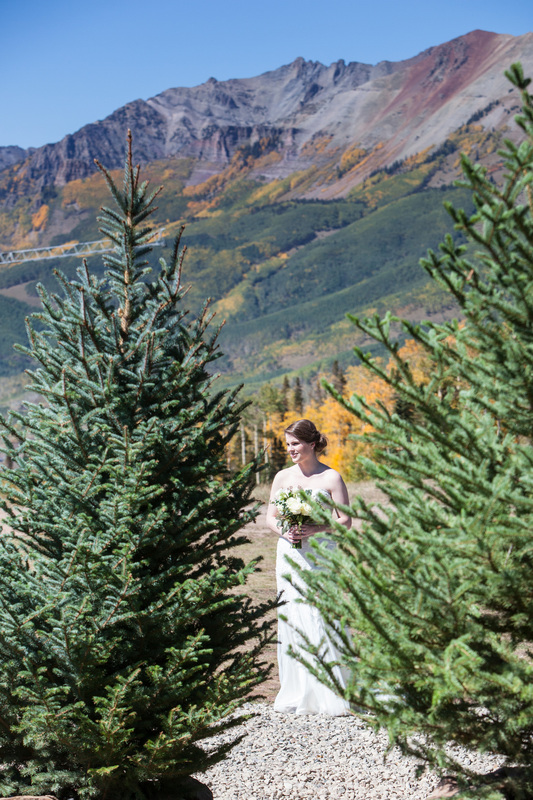 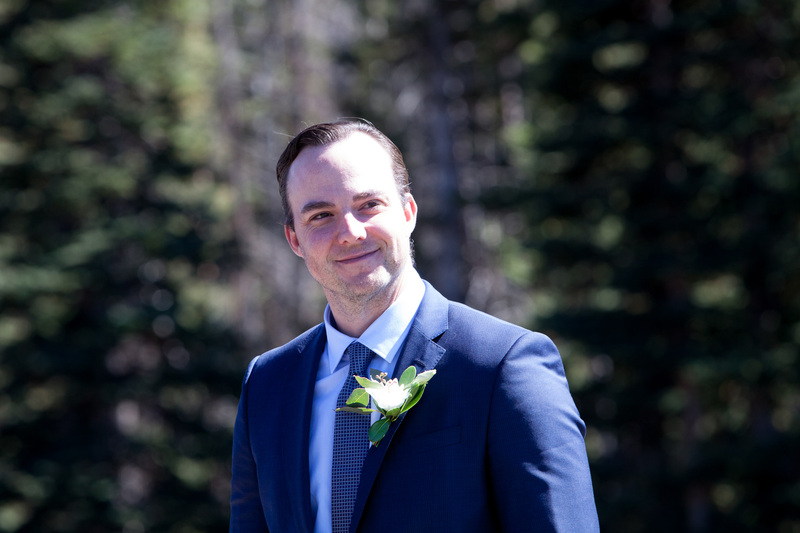 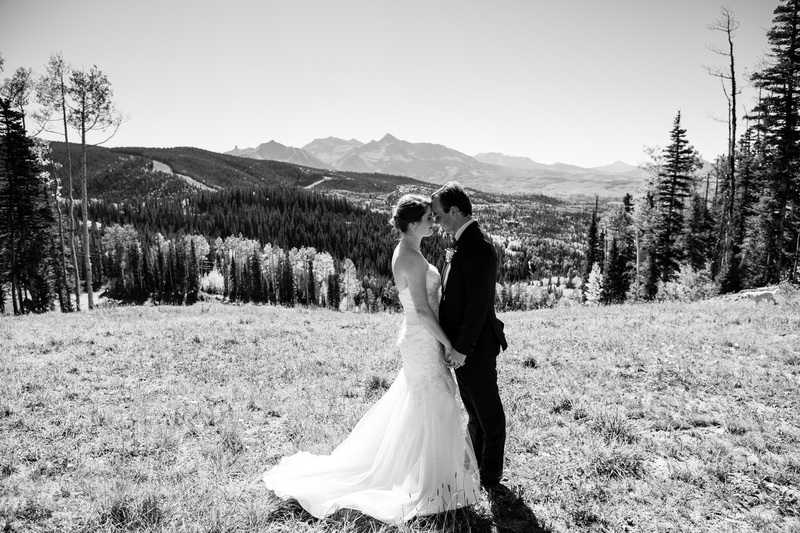 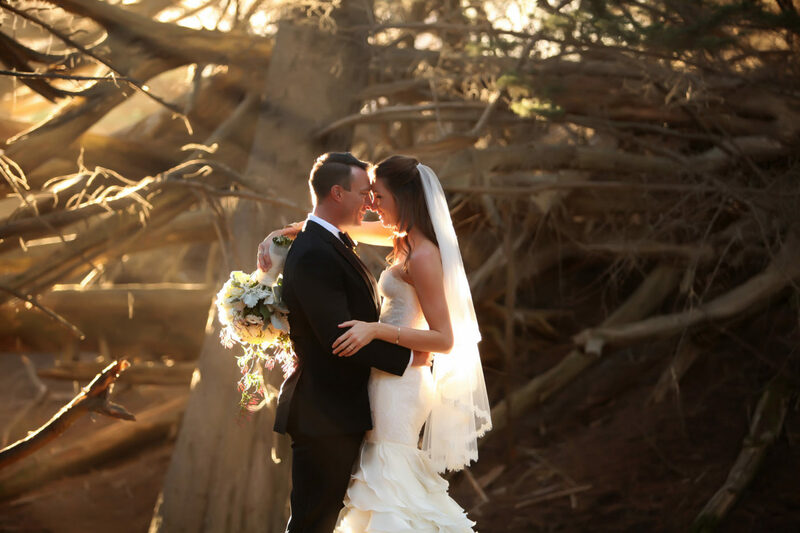 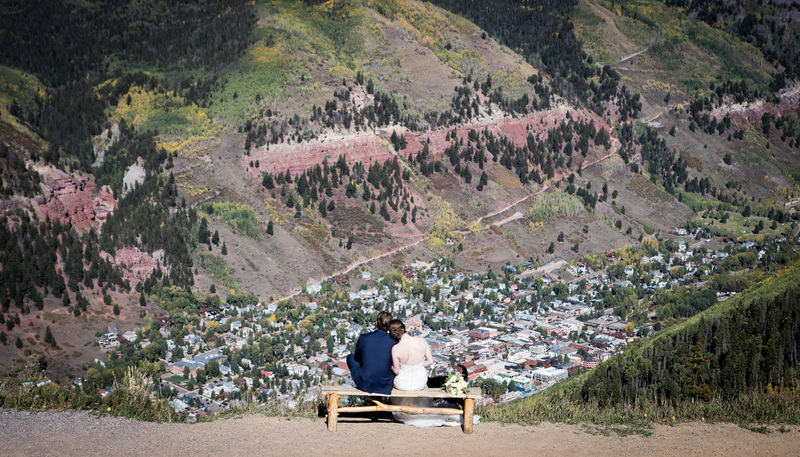 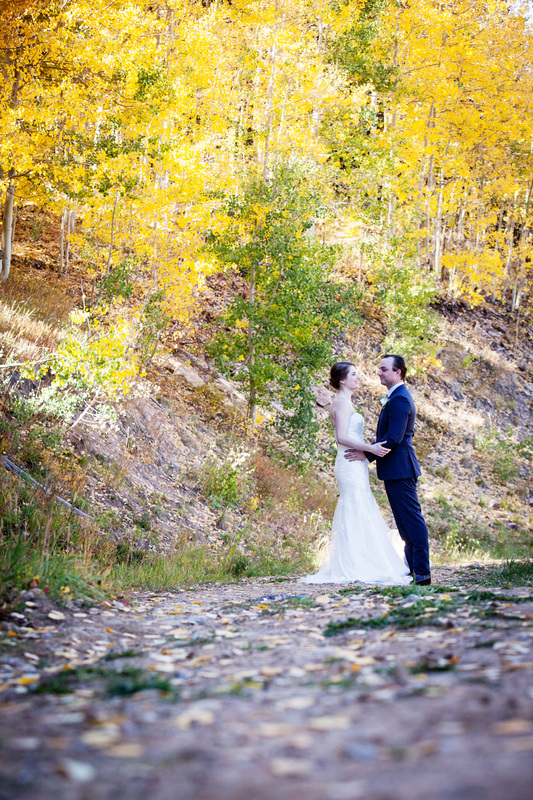 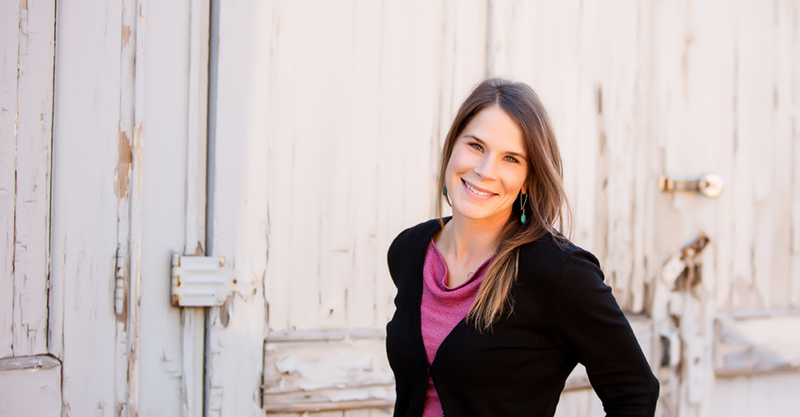 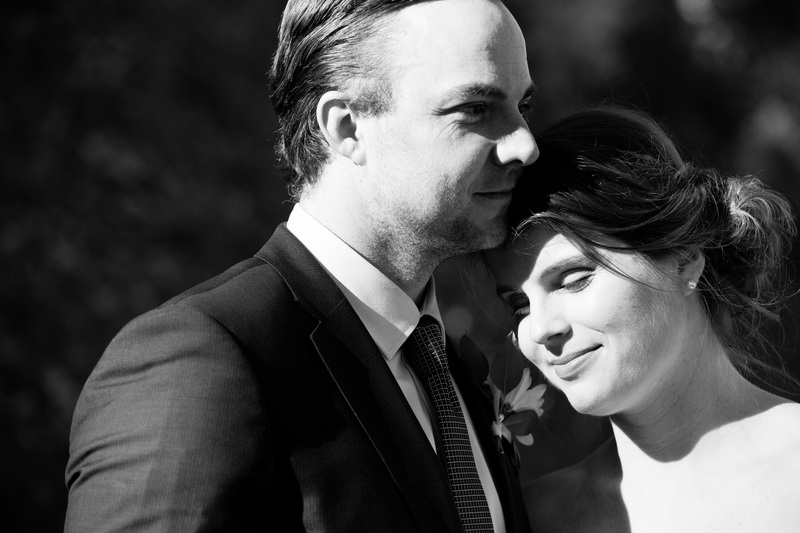 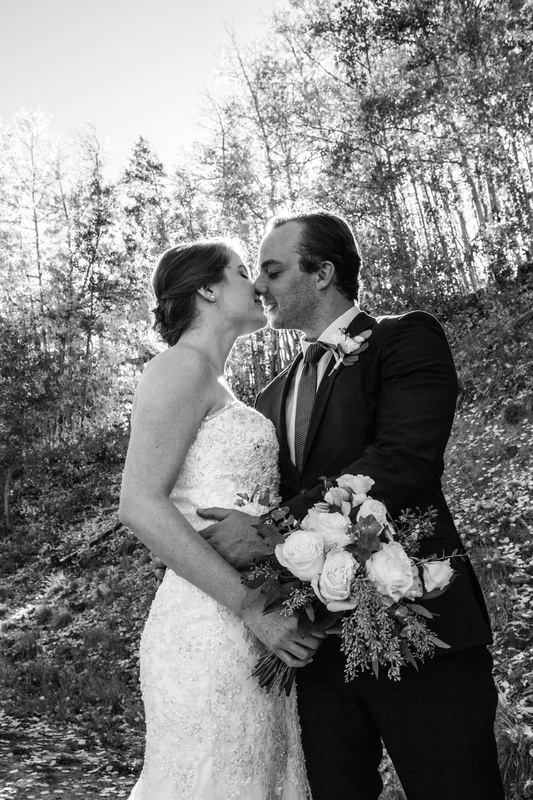 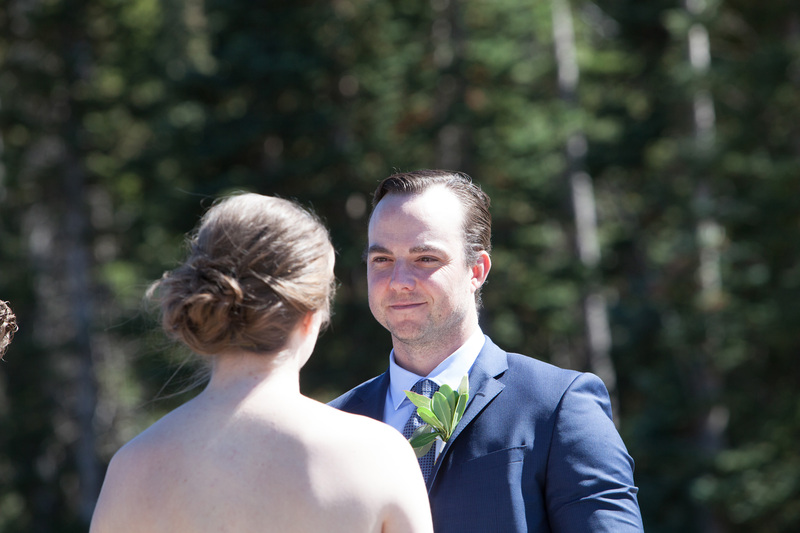 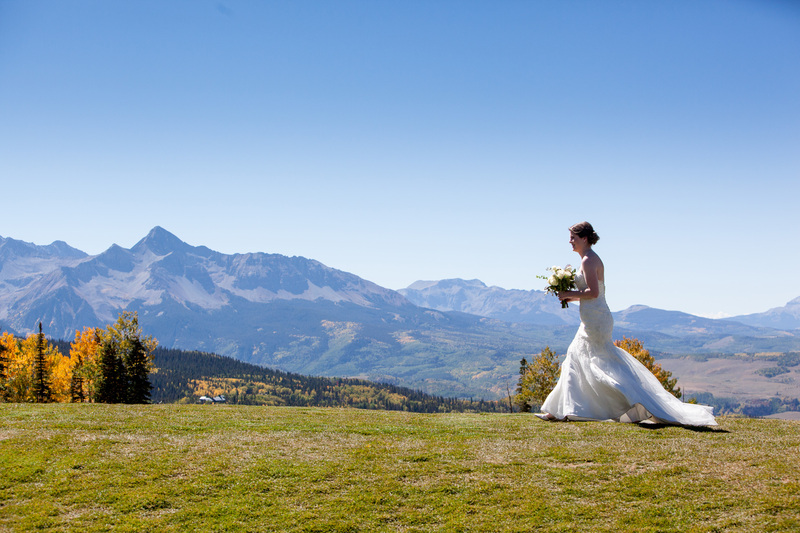 If you’re interested in a Telluride Elopement or a Telluride Wedding let’s connect.